Mobile concrete service suitable for domestic projects throughout Newcastle | A 24 hour mobile concrete pumping service in York. Are you contemplating a new patio or extension? Perhaps you would like to refurbish your driveway or garage floor. Whatever your domestic concrete requirements, A1 Pump Crete Ltd provide exact product placement throughout Huddersfield and the UK to provide you with long-lasting results. A1 Pump Crete Ltd can cater for small pours and mass fill concrete sites. A1 Pump Crete Ltd is an established firm with a proven 24-year track record. Our professional and dedicated team know exactly how to prepare and pour concrete for a superior result every time. 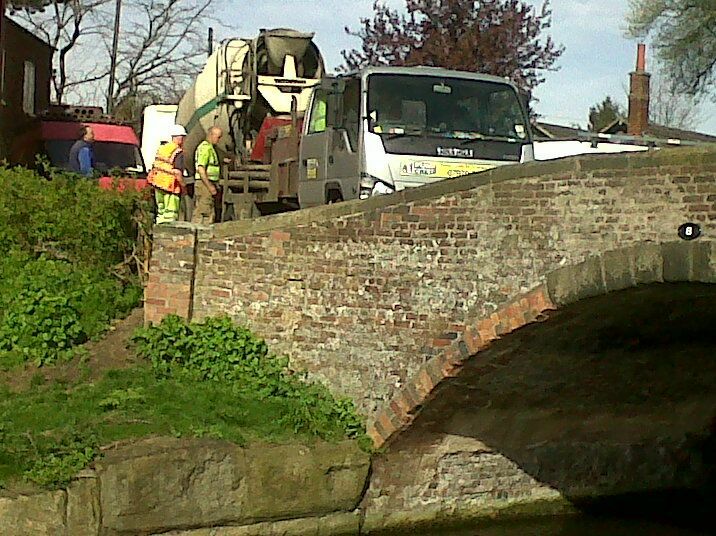 We operate a mobile concrete pump, allowing for easy access into tight, tricky locations. Do not hesitate to contact A1 Pump Crete today.